Robo advice driven by algorithmic routines has captured the imagination of the wealth management industry, as the latest announcement by Decimal shows. 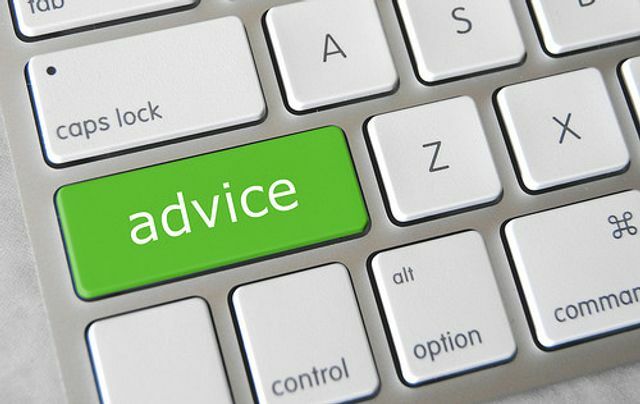 But ASIC has sought to temper the development of automated advice by imposing conditions on Financial Services industry participants to have a Responsible Person overseeing the provision of advice and managing the technology (see ASIC's CP254 and draft Regulatory Guide). This recognises that conflicts of interest can still happen and embedding conflicts into the code supporting algorithms may endanger consumer's interests. Fully automated decisioning and advice may not be possible in Australia. Will consumers have to make do with tools & calculators bearing a "robo advice" label? Decimal Software signed a memorandum of understanding with an unnamed global professional services firm to "immediately enhance" Decimal's sales and delivery capabilities, both in Australia and overseas.Decimal announced in March that it would launch two robo-advice packages designed to help big businesses break into the emerging automated advice market sooner.Chief executive Nic Pollock said having the support of the global firm adds greater exposure to his company's robo enterprise solutions . "According to the statement, Decimal is currently the only technology company that provides an enterprise-grade robo-advice platform tailored for banks and superannuation companies in the financial services sector.Mr Pollock said he expects to make more announcements in the near future "as the partnership delivered new customers".